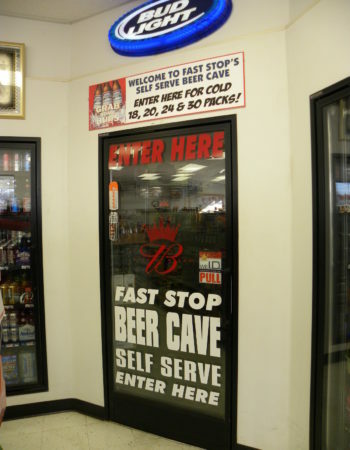 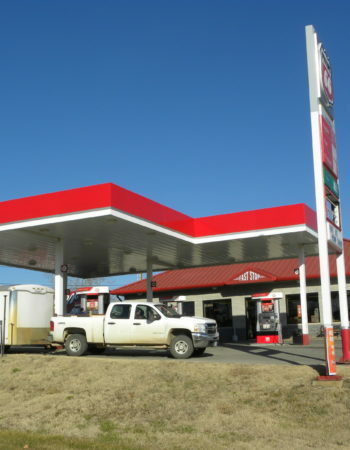 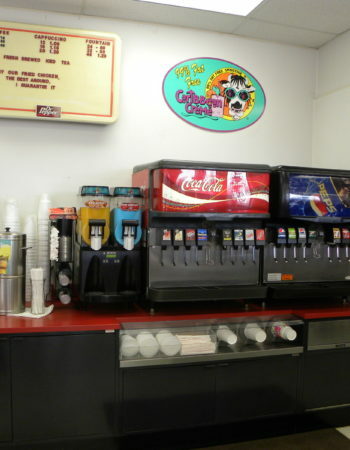 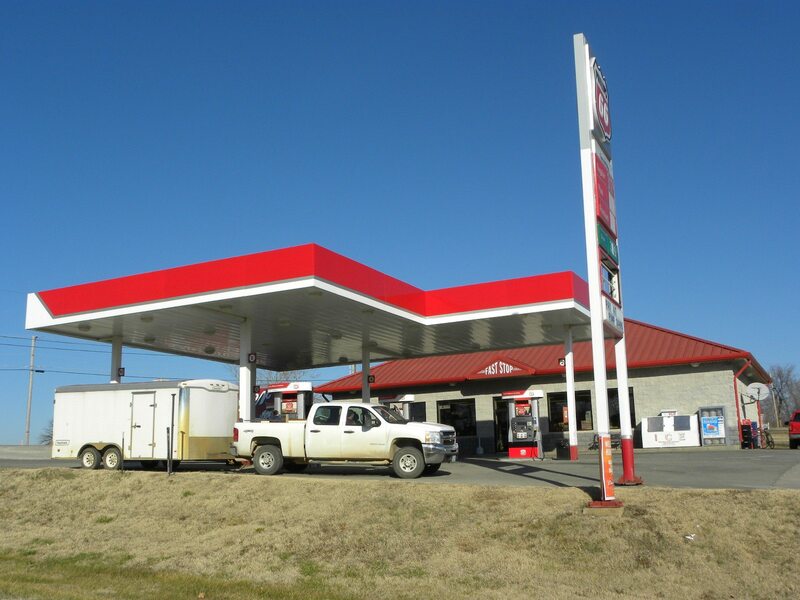 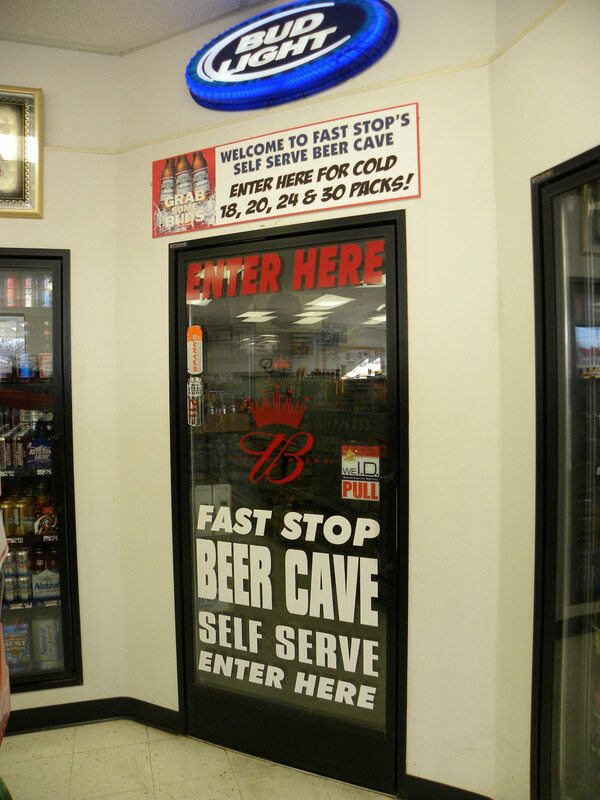 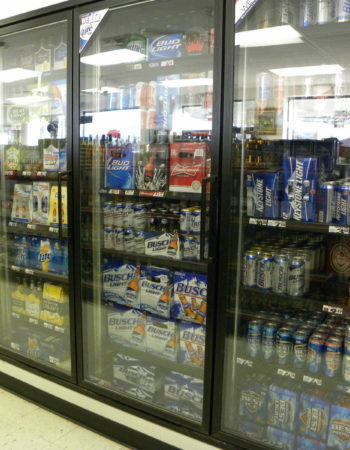 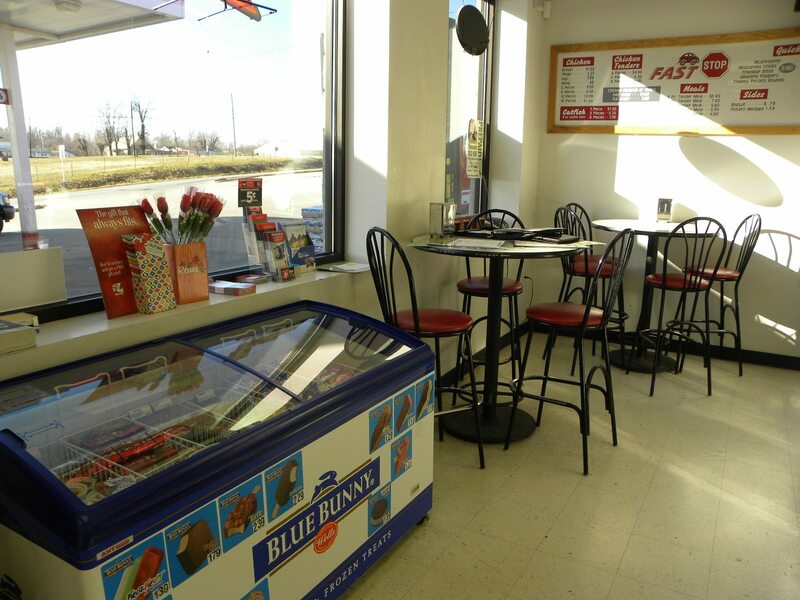 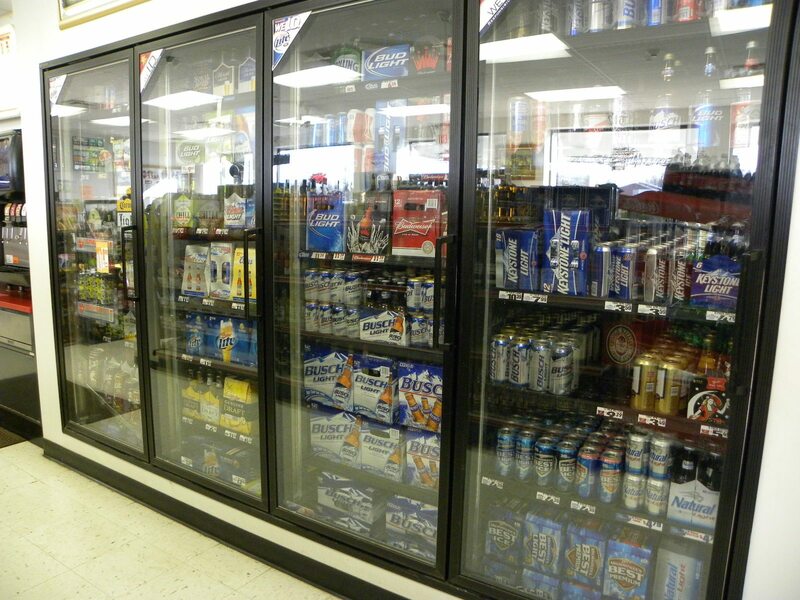 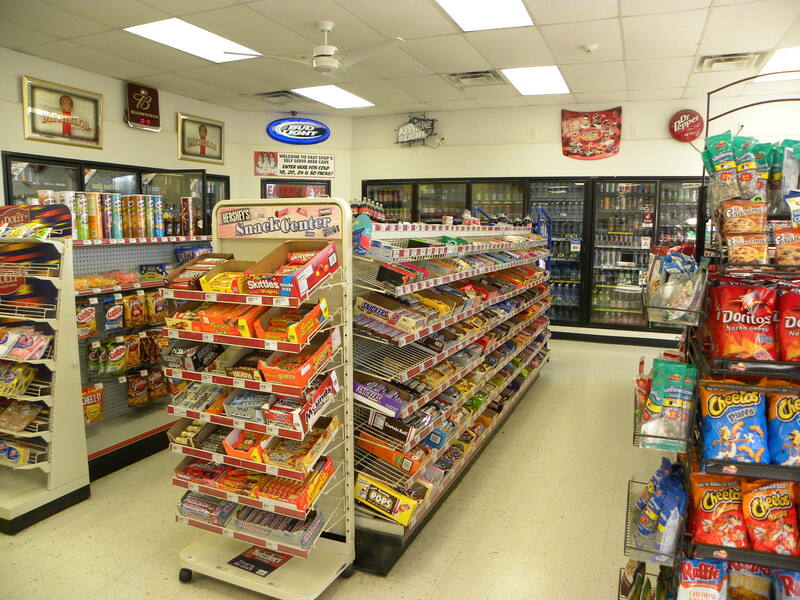 We are a locally owned and operated convenience store with 24-hour gas pumps. 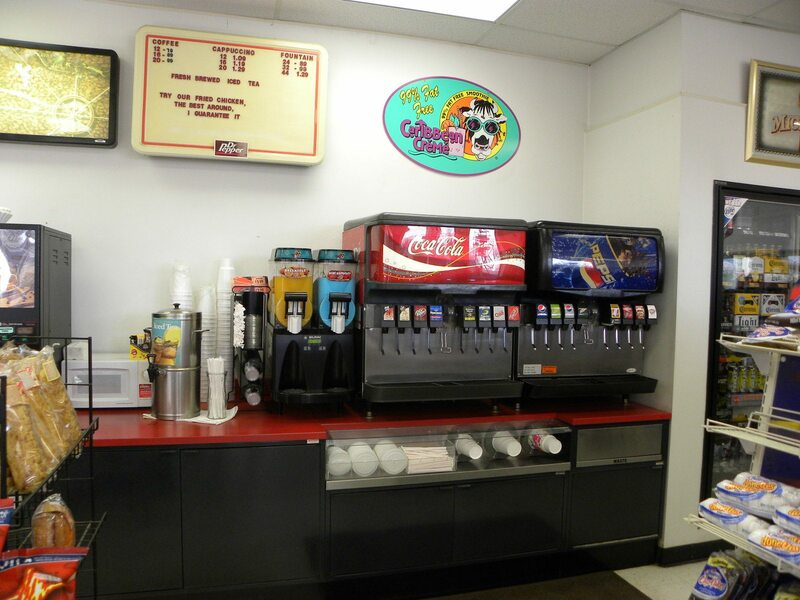 We pride ourselves in clean restrooms and friendly service. 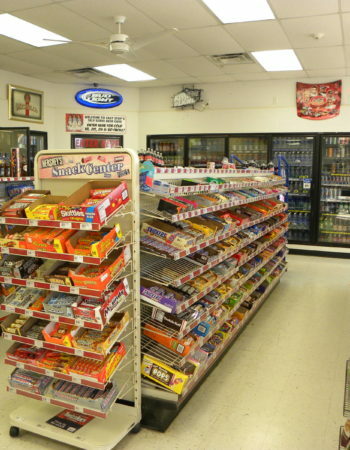 We sell fishing and hunting permits and have a small inventory of fishing tackle and camping equipment. 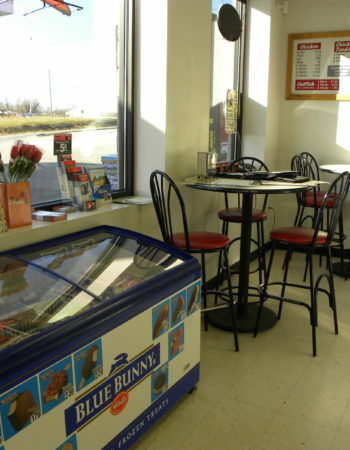 We also cook fresh food in our deli each day.